If you liked this show, you should follow DaringBiz. 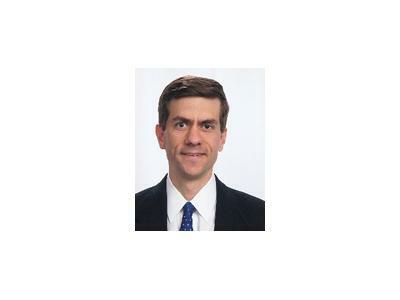 Daring Business Strategies host Dan Purdy talks with Renue Systems owner and president David Grossman, about exciting franchise opportunities. 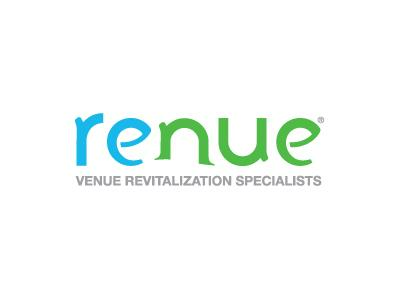 Renue Systems serves hotels, resorts and venues worldwide with deep, restorative cleaning and maintenance of carpets, drapes, upholstery, tile and grout, and marble. Daring Business Strategies is a business consulting and executive coaching firm. We bring franchise buyers and sellers together.